The weather is starting to warm up, and Chicagoans know what that means: ‘tis the season for outdoor markets. Throughout the hub of the city and its surrounding neighborhoods, farmers markets are the perfect way to spend a sunny afternoon and pick up fresh produce, local honeys and jams, and specialty cheeses. Here’s a neighborhood guide to all the best markets in the city. Located right next to the park on Logan Boulevard, the Logan Square Farmers Market has been serving the community since 2005. 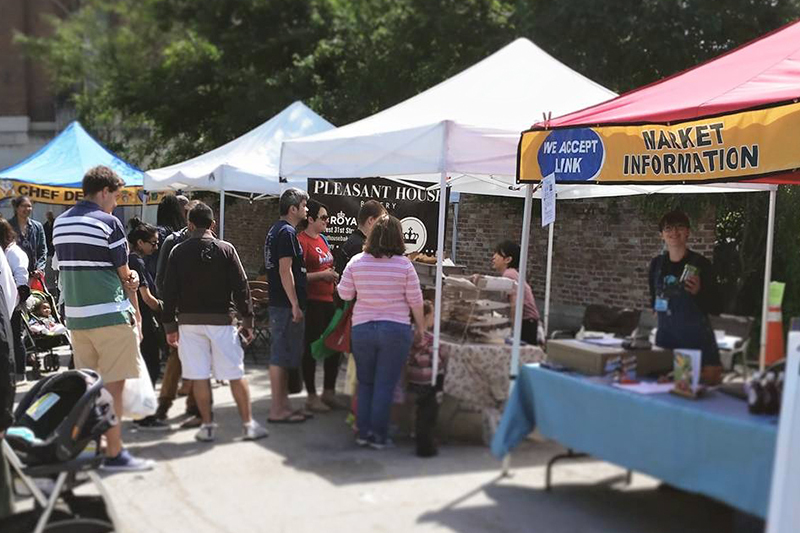 This open-air market is hosted and operated by the Logan Square Chamber of Commerce, which is an association of roughly 150 local businesses. The market is one of the city’s finest, earning accolades from Chicago Magazine, the New York Times, and USA Today. Be sure to grab picnic essentials: The market is right along the shady boulevard and is always filled with groups basking in the sun with freshly bought snacks. 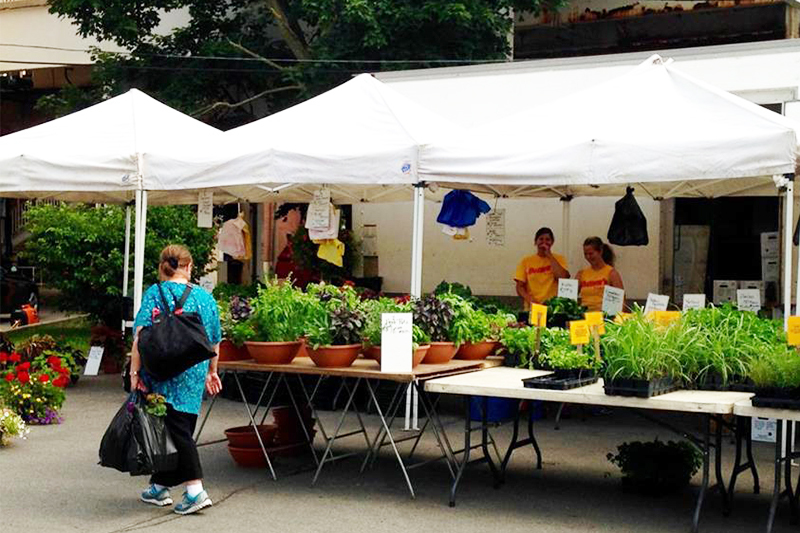 The Logan Square Farmers Market is the only market in the city that’s held every week, all year long. The outdoor market runs from May 13 to Oct. 28 on Sundays, then moves into Emporium Logan Square for the winter. 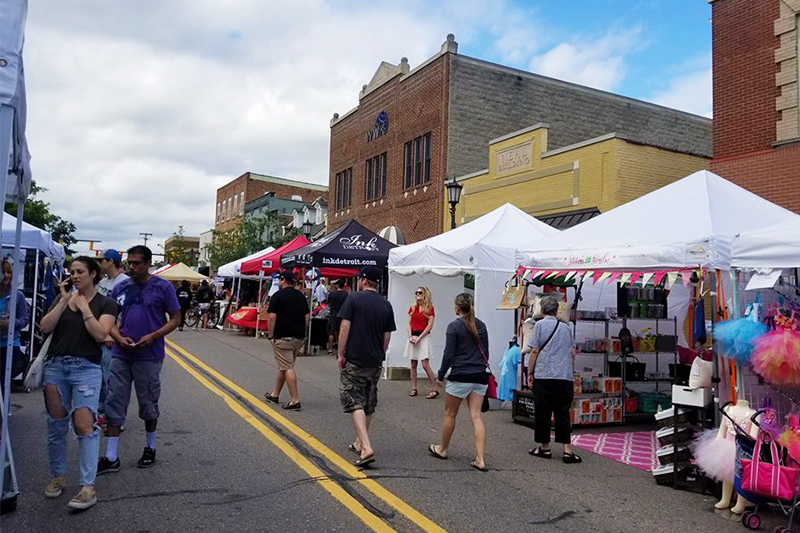 The Lincoln Square Ravenswood Chamber of Commerce hosts the Lincoln Square market throughout the summer on Tuesday mornings, 7 a.m. to 1 p.m., and Thursday evenings, 4 p.m. to 8 p.m. These farmers markets run from June 5 to October 30 at the City of Chicago municipal parking lot, right off the Western Brown Line stop at the intersection of N. Lincoln Ave. and W Leland Ave. The vendors here rotate weekly and include local bakers, artists, and health and wellness businesses. The Loop is host to several farmers markets, including the Federal Plaza and Daley Plaza markets. Daley Plaza has the longest running farmers market in the city and is one of the best for those working downtown. 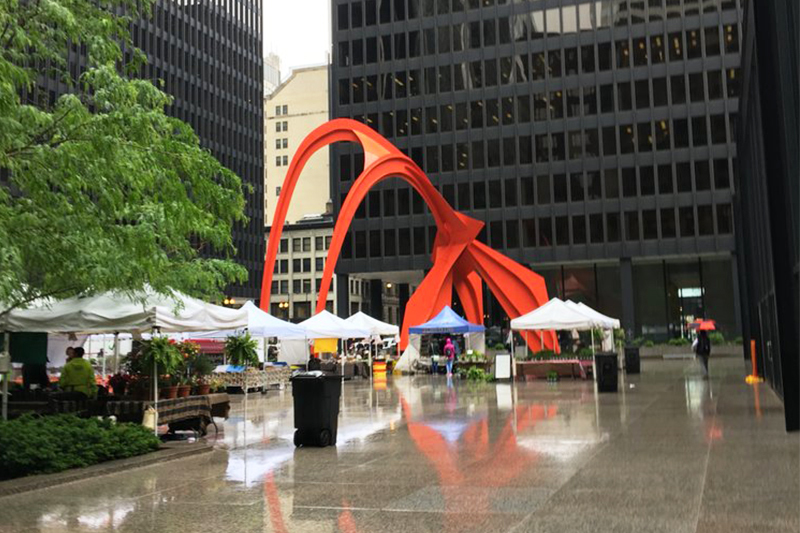 Starting May 11, the Daley Plaza market runs on Thursdays between 7 a.m. and 3 p.m., making it the perfect mid-afternoon or lunch break stop. Federal Plaza, located at West Adams Street and South Dearborn Street, is open at the same time as Daley Plaza but on Tuesdays from May to October. 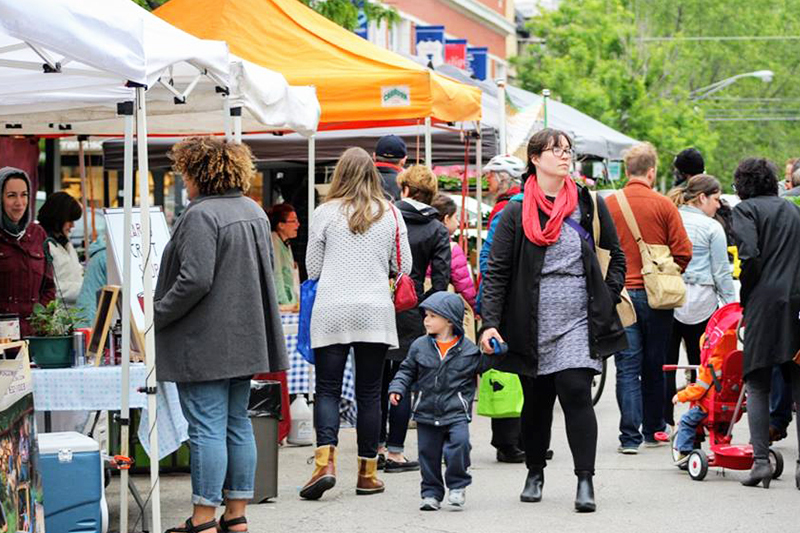 Wednesdays from 3 p.m. to 8 p.m. in Andersonville, residents gather on Berwyn Avenue right off Clark Street for the weekly farmers market. 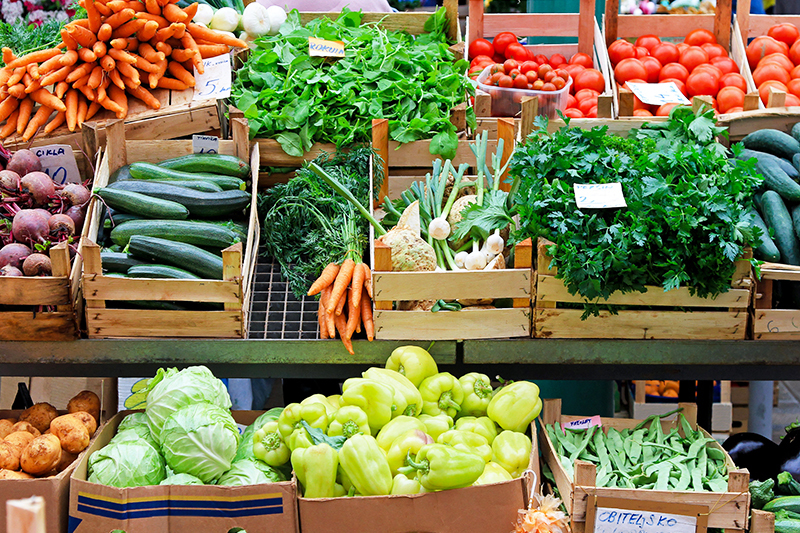 This season the market starts May 9 and runs through Oct. 17. Hosted by the Andersonville Sustainable Community Alliance, the neighborhood’s market is smaller than some of the more popular ones but offers great quality items. Fresh pasta, organic fruits and veggies, handmade tofu, and specialty popcorn are just a few of the items you can pick up here. Since you’re right off Andersonville’s main strip, make a night of it and grab dinner and drinks at a nearby restaurant. The Wicker Park farmers market is always hopping, and it rounds out a Sunday afternoon coupled with brunch and shopping in the neighborhood — there’s plenty of great options nearby. 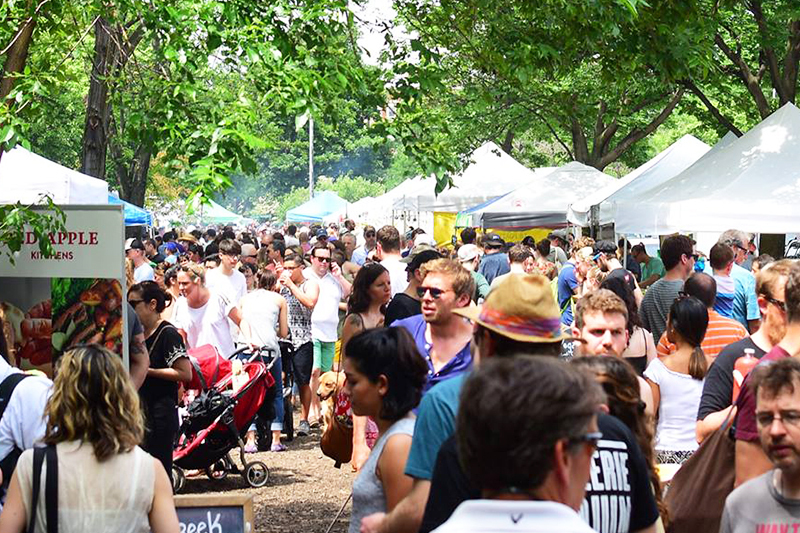 This season the market, located in the neighborhood’s namesake park, kicks off June 3 and is open from 8 a.m. to 2 p.m. Fresh fruits and vegetables, baked goods, meats, cheeses, flowers, and plants are just a few of the items you can find here. Thankfully it’s right off the Damen Blue Line stop, as parking isn’t easy on weekends. Plan to take public transit, walk, or bike there. 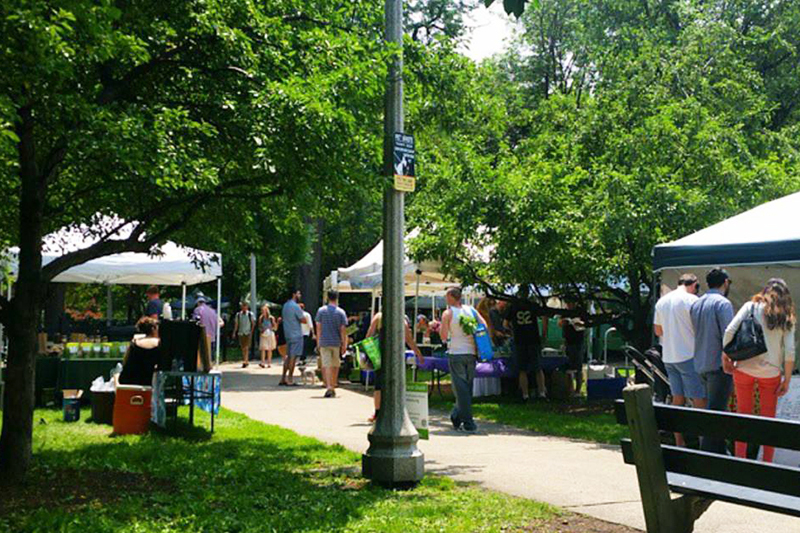 Lincoln Park is host to several farmers markets, including one right by the lake and another near the intersection of Armitage Avenue and Orchard Street. The smaller of the two, the Lincoln Park Farmers Market opens June 2 and runs through October 27 on Saturdays from 7 a.m. to 1 p.m.
Green City Market Lincoln Park is held along the south end of the neighborhood off Clark Street. The market will set up shop May 5 this season and open on Wednesdays and Saturdays from 7 a.m. to 1 p.m. The market has plenty of space to work with in Lincoln Park’s lakeside green space, and there are plenty of grassy spaces for post-shopping picnics. Visit on Wednesday mornings for yoga classes hosted by Yoga Six. The 61st Street Farmers Market is year-round on Saturdays between 9 a.m. and 2 p.m. The market features standard fresh dairy, vegetables, fruits, meats, and breads from spots like Pleasant House Bakery, SenTEAmental Moods Teas, Organic Bread of Heaven, and Mint Creek Farm. It also has live chef demos, live music, and a series that educates market-goers on food and sustainability. The North Lawndale farmers market is switching locations this year, operating this season at the Chicago Police station parking lot on West Ogden. This market is just open late-summer through fall and starts August 14. The Community Market runs from 2:30 p.m. to 5:30 p.m. and is an effort in conjunction with Chicago Public Schools Farm to School program.